Contact us for a free quote on any function you plan. 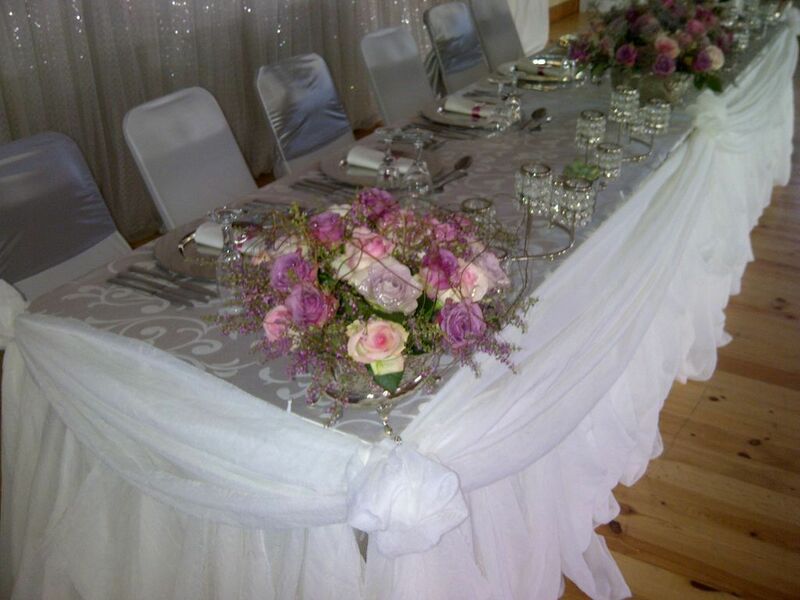 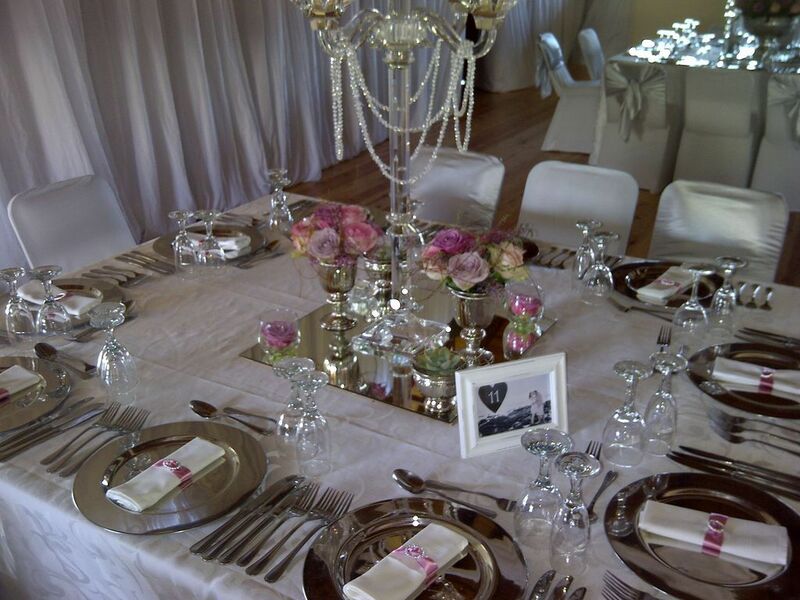 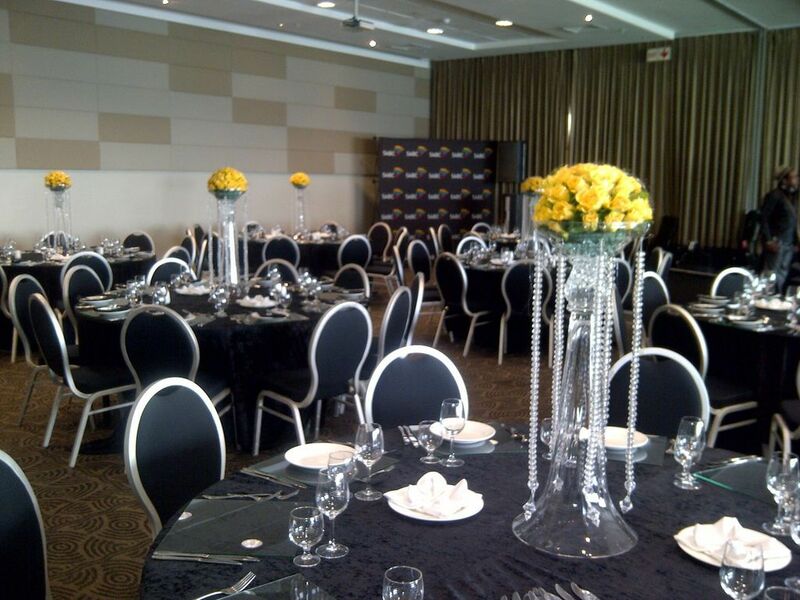 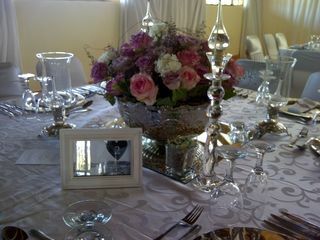 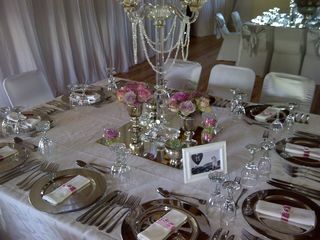 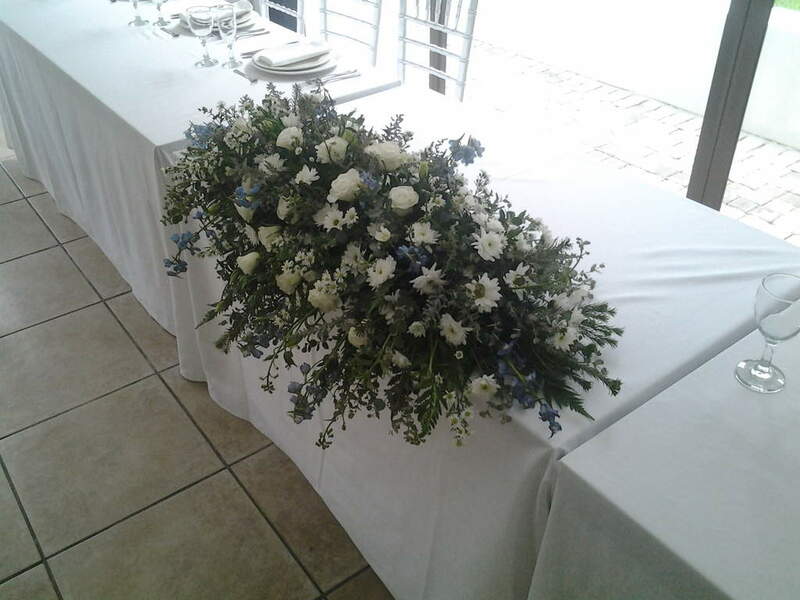 Weddings, Corporate functions, Parties, Gala evenings, Matric farewell, Ladies tea, Special birthdays, etc. 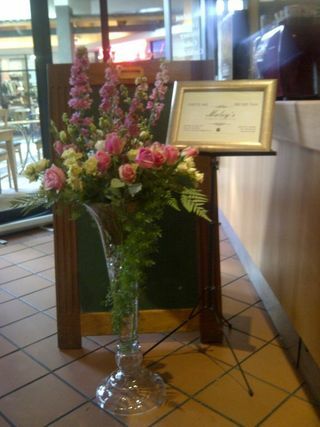 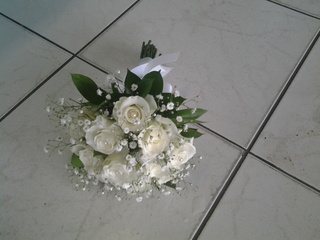 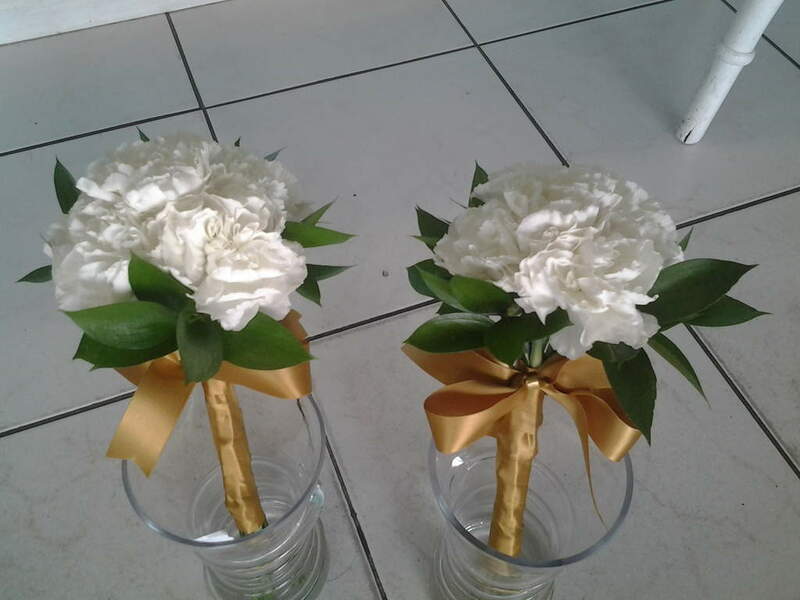 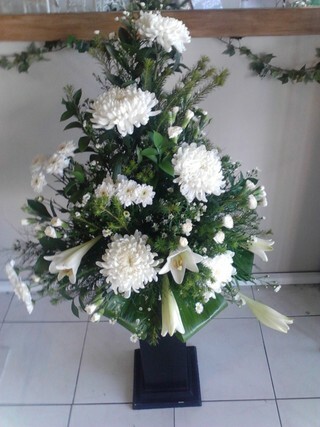 Matric farewell bouquets and corsages.